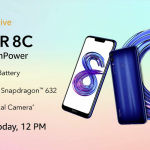 Even though Xiaomi is mostly known for its extremely value for money smartphone models, the company also makes other electronic gadgets. These gadgets range from LED TVs and Air Purifiers to Earphones and Fitness Watches. 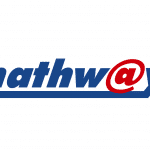 In fact, the company’s fitness band models have been extremely popular in India. 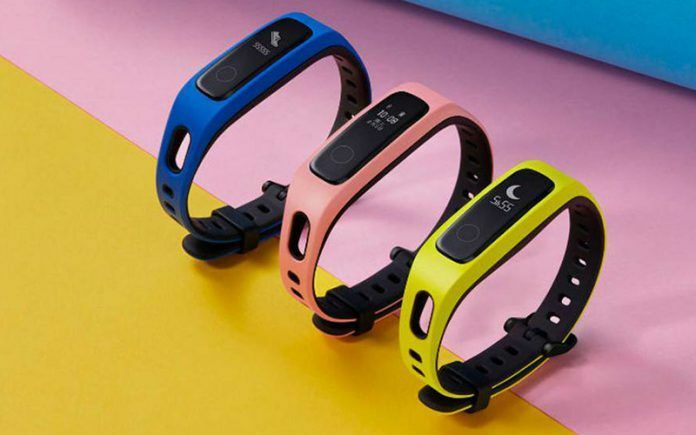 Currently, Xiaomi sells fitness bands under the Mi Band lineup in the country. In case you were not aware, its third generation fitness band, the Mi Band 3 was launched in India back in September 2018. The Mi Band 3 is sold for INR I,999 in the country and has been doing pretty well. 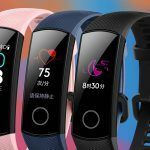 With the first quarter of 2019 about to end in less than two months, Xiaomi it seems is readying itself to launch the next generation Mi Band 4. According to wearables centric blog Wareable, Xiaomi will officially announce the new Mi Band 4 by the end of this month or early April. The announcement was made by Xiaomi in its quarterly earnings call. 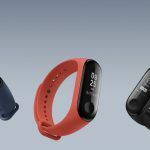 The first reference to the Xiaomi Mi Band 4 was made by David Cui, Chief Financial Officer at Huami – which is Xiaomi’s sub-brand that specializes in smartwatches. According to Mr. Cui, the Mi Band 4 will be released very soon in the international markets. Xiaomi Mi Band 4: What to expect? Currently, details are sketchy as far as the specifications and features of the Mi Band 4 are concerned. However, David Cui has reaffirmed that the Mi Band 4 will feature several new features as has been the case with every new generation of Mi Bands. “Each generation we learn something, we always do better. And Mi Band 3, we — you can take a look at 2018’s volume, right. So it’s really much better as compared to the previous version. So we expect Mi Band 4 will be similar – will have a similar trend. So once we launch Mi Band 4, we expect that product will sell well,” he added. While we are not sure what these new features, there is a chance that the new Mi Band 4 could get ECG capabilities at a much lower price point than what products from Apple or Fitbit are offered. Apart from these, the earnings call also revealed that the Xiaomi’s fitness band business that includes the Mi Band lineup and all of Huami’s products including the Amazfit Bip, Amazfit Cor 2, Amazfit Stratos and others have been doing exceedingly well with revenues increasing by a massive 78% in 2018. 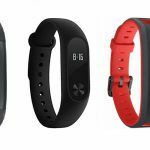 Xiaomi Mi Band 3 Achieves 1 Million Unit Sales Milestone, Should You Buy It or Wait for Mi Band 4?